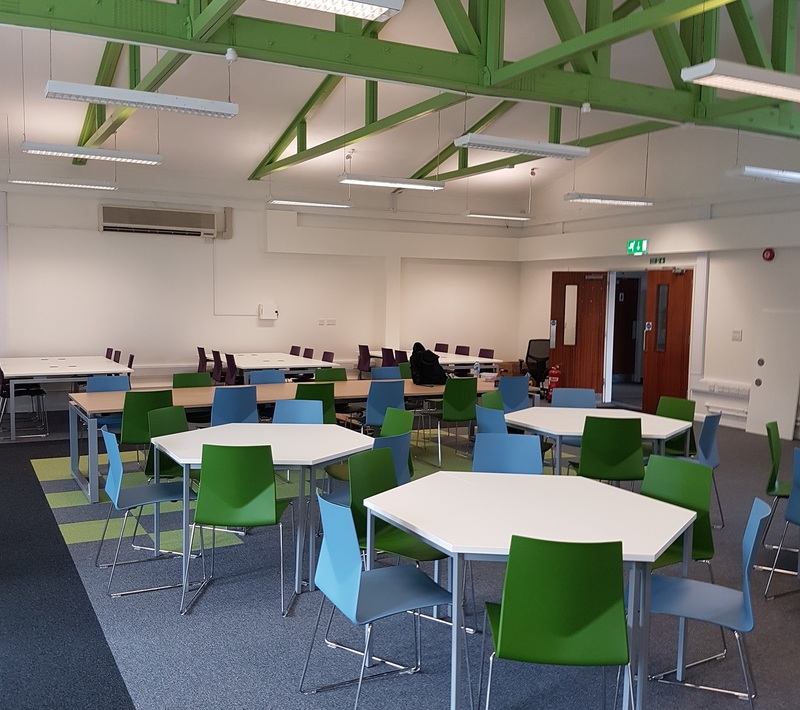 Having previously worked on another project for St John the Baptist School Sixth Form [see here] in Woking, Surrey, they appointed LST Projects for their expansion of facilities for Year 12 and 13 students. 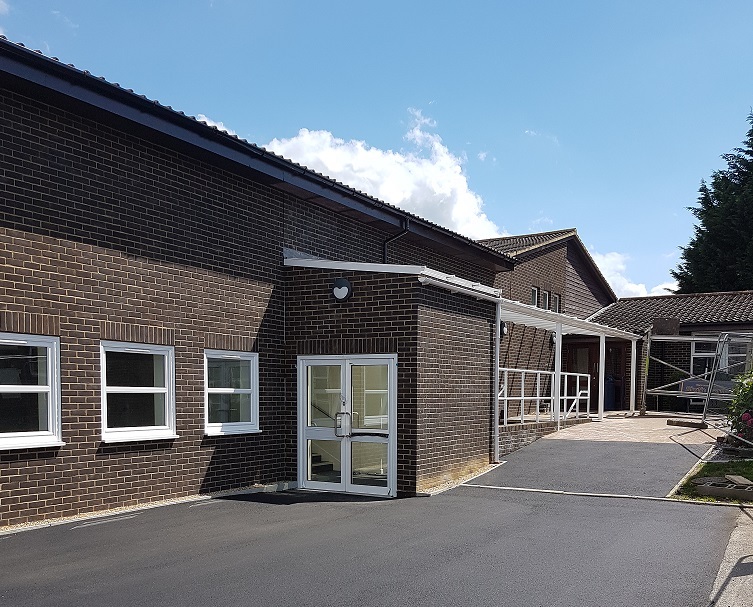 The development was a design and build project set to create an extension to the new sixth form block. 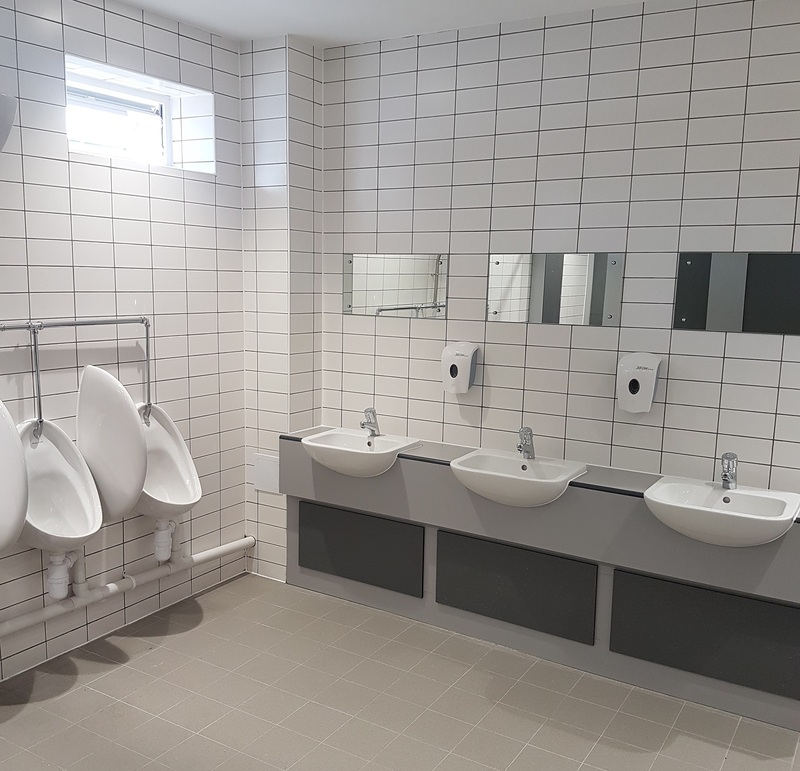 Working over six months meant we were working in a live environment which required fencing off work areas throughout phase one to ensure the safety of the staff and pupils. This project at the University of Southampton, started with the demolition of the rotunda building, link bridge and single storey extension.